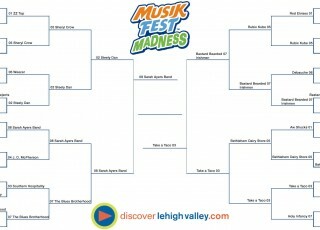 Well, &apos;Fest fans, it all comes down to this. 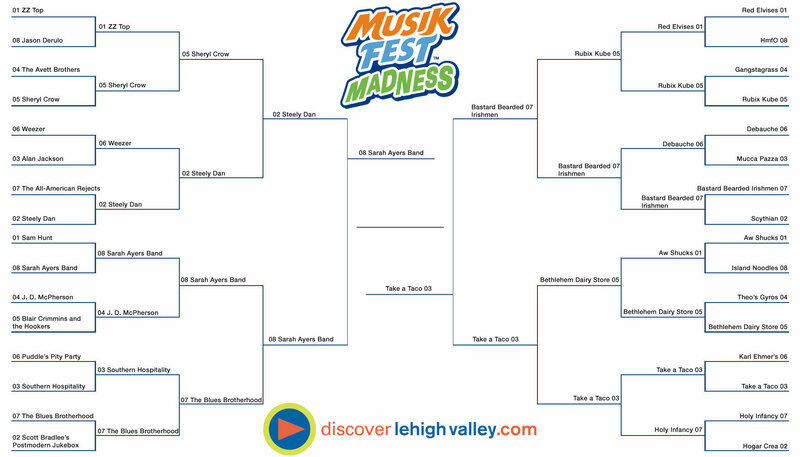 From the original 32 participants, only #8 Sarah Ayers Band the SteelStacks Regional Champion and #3 Take a Taco the &apos;Fest Mug Regional Champion remain to face off for the Championship. So will it be the sounds of Sarah Ayers Band taking the crown with a sweet song of victory or will it be Take a Taco taking the title with the taste of victory wrapped in a soft shell taco? 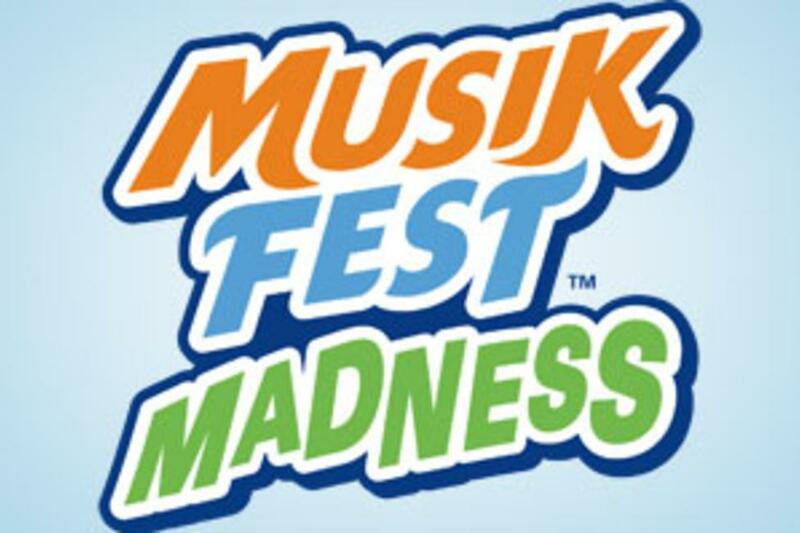 This isn&apos;t just the inaugural championship for Musikfest Madness, it is very much a question of music or food, an argument that has raged around not just Musikfest but many festivals. Here it is, and you get to decide. Representing music Sarah Ayers Band and representing food Take a Taco. Even the most speculative have called this one a toss up. We&apos;ll all find out the winner Monday July 28th.